From Left: Weber Marking Systems account manager for Western Canada Jay Allen, The Parkside Brewery co-owner and brewmaster Vern Lambourne, and co-executive super president Sam Payne share a toast at the trendy Port Moody, B.C.-based brewery showing off some of their key core brands Dusk Pale Ale, Graffiti IPA, and Dawn Pilsner. While the time-tested real estate mantra of “location, location, location”, holds true in many industries, one British Columbia brewery has taken things to a whole new other level of validity. 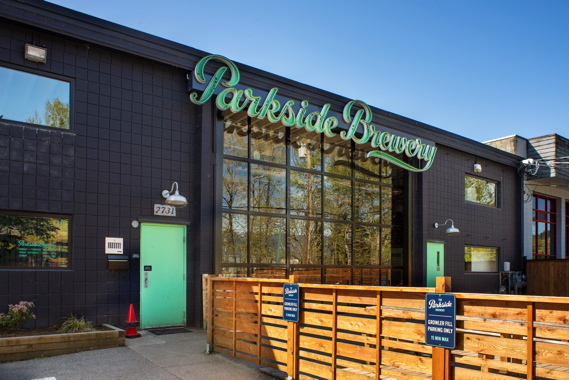 Located about 40 minutes east of Vancouver in Port Moody, The Parkside Brewery craft beer producer is located in a small, but thriving community surrounded by good ol’ Mother Nature. “The Parkside Brewery’s name is very literal,” The Parkside Brewery co-executive super president Sam Payne told Canadian Packaging. “We are, in fact, located right beside a park,” states Payne. “This gives the brewery an incredible sense of place, and a specific place at that. We are proud to be located in Port Moody across from Rocky Point Spray Park, where we have deep roots. “Our connection to this location and the community around it is so important to our identity,” Payne proclaims. Founded in June of 2016, Payne says that the success achieved by The Parkside Brewery has been formulated by the high-quality beer it brews. 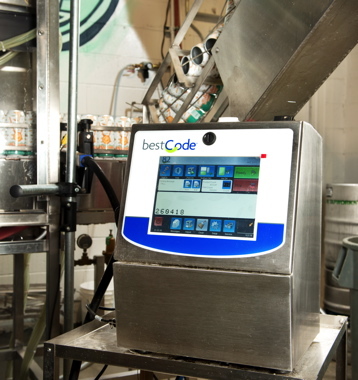 Supplied by Weber Marking Systems, the BestCode model 82 inkjet coder is used by The Parkside Brewery to apply lot code data. The Parkside Brewery’s Dawn Pilsner, Dusk Pale Ale, DimWit Belgian witbier, and HUMANS – An IPA For The People, are currently top-selling products, according to Payne. Along with the six core brands, including Graffiti IPA (Westcoast India Pale Ale) and Dreamboat (Hazy IPA), it also produces approximately 10 one-off SKUs per year, including the 2018 specialty beers: five hop Motel Pale Ale (IPA) and The Murray Mild English brew. “We produce beers that range in style from what we describe as being ‘highly creative’ to the ‘easily drinkable’,” relates Payne. including our DimWit beer that recently became part of our regular line-up,” he says. 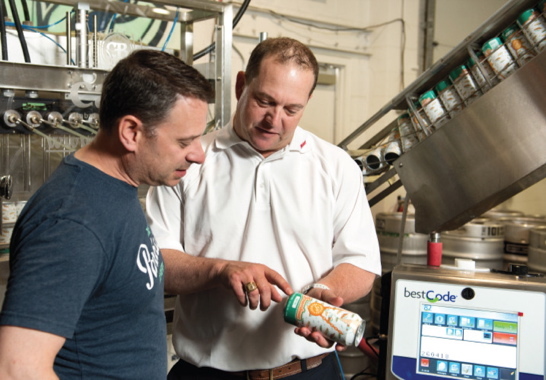 The BestCode model 82 inkjet coder is used by The Parkside Brewery to apply lot code data on the lower lip of its canned beer brands to track product as part of the brewery’s beverage safety program. The aluminum cans are supplied by Cask Brewing Systems, an official supplier of printed aluminum cans manufactured by Ball Corporation. The Parkside Brewery beers are currently available throughout B.C. in six-packs of 355-ml cans and four-packs of 473-ml Tall Boy cans, as well as in the 30-liter and 50-liter kegs for restaurants and pubs. The company also operates an on-site tasting room, where 64-ounce growler fills are always the norm. Payne calls the B.C. craft beer community a “unified and supportive” group. “The business end of what we do is fun and always challenging,” he reveals, “but we don’t believe we are competing with the craft beer community, as much as we are working alongside our friends in the craft beer community. Payne points out that along with The Parkside Brewery, there are three other breweries that he considers to be family—Yellow Dog Brewing Co., Moody Ales and Twin Sails Brewing—and all contained within a city block of its own operation. “Port Moody has become a world-class beer destination known as Brewers Row,” he says. Weber Marking Systems account manager for Western Canada Jay Allen (right) and The Parkside Brewery brewmaster and business partner Vern Lambourne examine the sharp coding applied to the lower lip of a can of Dreamboat beer via a BestCode model 82 inkjet coding system installed at the Port Moody facility. According to data compiled by the B.C. government, the province’s craft beer industry has grown from 54 breweries in 2010 to 125 in January of 2017, with up to 20 additional breweries awaiting the regulatory go-ahead. Notably, craft beer sales in the province nearly tripled between 2012 and 2017. Whereas in 2013, craft brewers in B.C. produced 654,000 hectoliters, the combined output reached almost 942,000 hectoliters in 2015, an increase of 44 per cent in just three years. Perhaps it’s a left coast bias, but Payne believes there is a different attitude to the craft-beer drinker in B.C. than in other parts of Canada. Payne says the emotional connection and mantra of his business speaks not only to “our specific place,” but also to any park and gathering place, and all that is connected to that. Payne says that The Parkside Brewery celebrates the social aspects of life and connecting with others and consumer’s within the community—whether it’s gathering with loved ones for a BBQ, playing that pick-up game with friends, a game of shuffleboard in the basement, relaxing on a warm summer evening in a lawn chair, or just hanging out parkside. 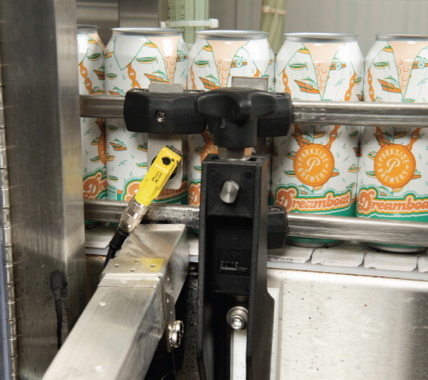 Featuring a CleanStart industrial stainless-steel printhead, the model 82 coder manufactured by BestCode and purchased by The Parkside Brewery through Weber Marking Systems, throws ink onto cans of beer for non-contact application at a rate of 196 meters per minute. While the traditional summer and the Christmas season are still peak times for beer consumption, Payne acknowledges that the mild climate of British Columbia allows for an extended beer production season. “We begin to ramp up our beer production in March in anticipation of the summer crush,” explains Payne, saying that the brewery has been brewing to its capacity virtually from the day the brewery opened. Payne says that having a brewmaster—and business partner—as talented and experienced as Vern Lambourne has been a terrific boon for the brewery. “Vern has helped assemble a top-notch team that is creative, motivated and fun, and is a major reason in our success to date,” exclaims Payne. 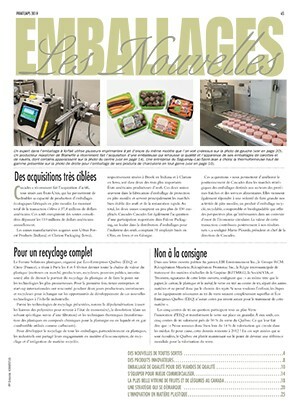 After purchasing the brewhouse and all the requisite tanks, vessels, mixers, fermenters and other essential pieces of brewing equipment in the autumn of 2016, The Parkside Brewery invested in a brand new inkjet coder, a BestCode model 82 printer from industry specialists Weber Marking Systems Canada, installed in October. Payne says the inkjet coding system was a necessity to track product for date of production and quality control purposes as an essential part of food and beverage industries safety initiatives. 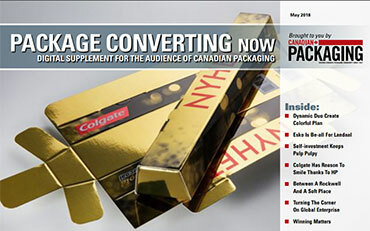 “We apply date coding onto all our canned products,” says Payne. “They chose to purchase from Weber because of our years of experience—we’ve been around for 85-plus years. Our longevity provided Parkside with the confidence that we are here to support them. “One of the reasons they chose the BestCode unit was because of the clarity and size of its 10.4-inch touchscreen display. The employees found it very easy to navigate, enabling them to make changes on the fly without any issues,” continues Allen. Located in Port Moody, B.C., The Parkside Brewery moniker is akin to its location, situated beside a park, providing it with a special affinity with the local community. Distributed by Weber throughout Canada, the BestCode model 82 industrial marking and coding system is a small-character printing system that provides high print speed, combined with reliable marking capabilities on the aluminum surface and a wide range of substrates such as plastic, glass, paper and more, according to Weber. The EcoTec fluid management system to reduce fluid consumption, contributing to a reduction in the overall cost-of-ownership. The BestCode inkjet systems are designed and manufactured by Weber’s partners in Forth Worth, Tex., and include a complete range of marking and coding solutions from entry level options all the way to specialized applications that require high-speed solutions. The BestCode model 82 owned by The Parkside Brewery is designed, according to Weber, for basic applications. 4,000 hours of annual operation. 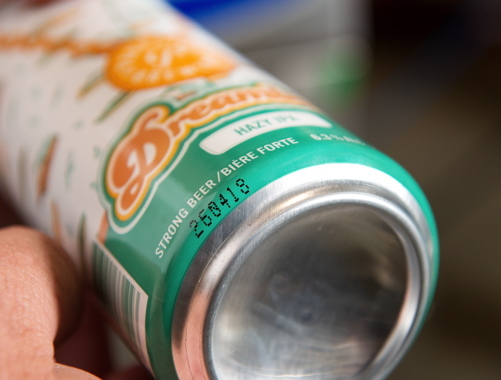 Payne says the brewery uses the BestCode model 82 inkjet printer to apply a clean, black marking of lot code data to the lower lip of its can packages, although the adjustable printhead can be positioned to print anywhere on the package. 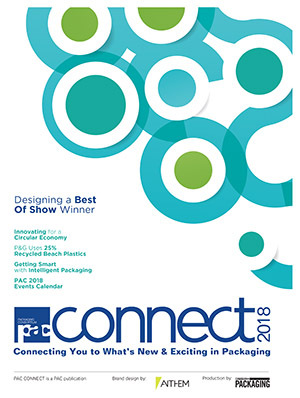 “We currently run the BestCode model 82 at a speed of about 30 cans per minute,” says Payne, noting that the inkjet coder can operate faster should the need change. 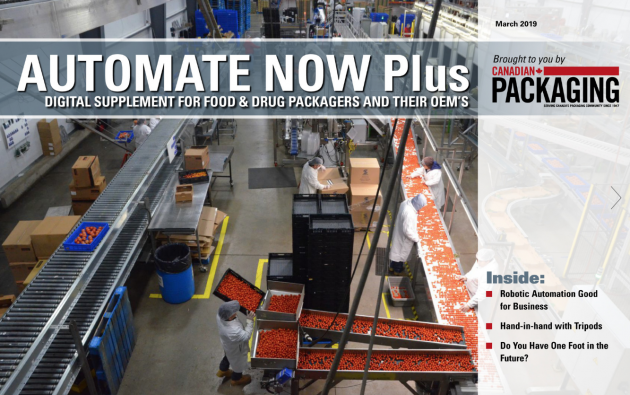 “As well, the Best Code 82 provides us with low ink usage and reliability, so there’s no downtime on our filling and packing production line. Keeping in line with its Canadian roots, The Parkside Brewery utilizes the micro-canning system from Cask Brewing Systems Inc. 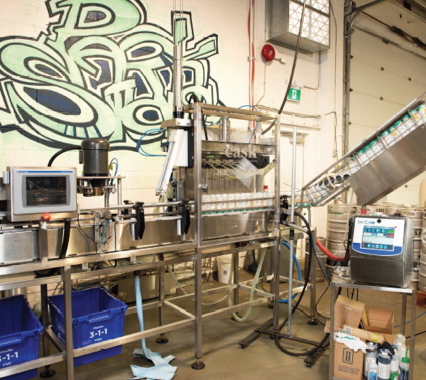 Along with the BestCode model 82 coding system from Weber Marking Systems, The Parkside Brewery also uses a micro-canning system designed and built by Calgary-based Cask Brewing Systems, which manufactures economical canning solutions designed for the need of small and mid-sized craft brewers. Headquartered in Calgary, Cask has nearly 900 installations in 46 different countries, providing its affordable canning systems to the small and mid-sized innovative creators of craft beer, cider, wine, cold brewed coffee, kombucha (fermented tea), and other beverages. In addition, Cask is an official supplier of printed aluminum cans for Ball Corporation, considered to be the world’s largest aluminum can producer. While certainly not the domain of the hippie/hipster attitudes of the West Coast, running a business as green as possible is certainly part of the DNA of The Parkside Brewery. “Our brewery has soft plastic recycling, green waste disposal, glass, metal and plastic waste retrieval,” notes Payne. “We also reclaim heat from our heat exchanger that actually heats our hot liquor tanks, helping us reduce water usage. He adds that the brewery’s choice of can also presents it with a sustainability angle. 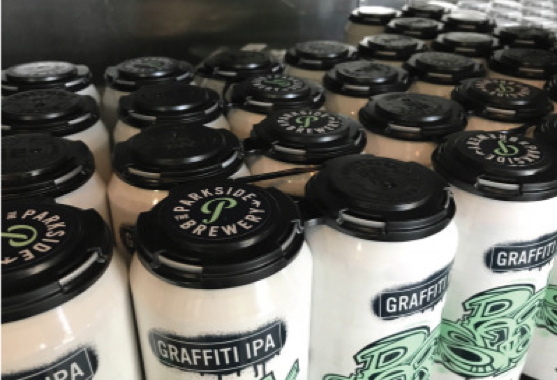 Rather than use a more traditional soft plastic six-pack ring to hold the beer cans, The Parkside Brewery has opted for special holders manufactured by PakTech. 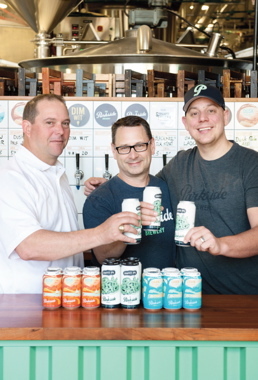 The Parkside Brewery utilizes the PakTech special model 202 QuadPak can carriers made from post-consumer recycled #2 HDPE (high-density polyethylene) plastic that are 100-percent recyclable. The model 202 can holders are made from post-consumer recycled #2 HDPE (high-density polyethylene), and are 100-percent recyclable. Thanks to the self-nesting design, cans using the PakTech holders can be easily stacked to build a transportation pallet without having to resort to trays. 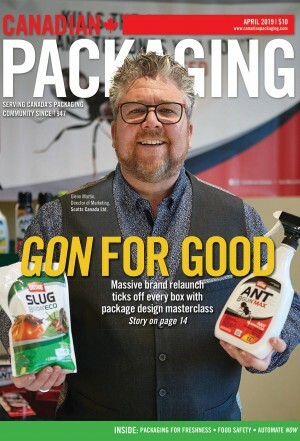 Headquartered in Eugene, Ore., the family-owned PakTech is a leader in the 100-percent recycled and recyclable injection molded packaging handles for the beverage industry. “Our award-winning DimWit beer uses six-pack paperboard boxes to avoid using plastic altogether,” Payne relates. Along with an eye out for the protection of the environment, Payne says that The Parkside Brewery also cares about its community, consistently sponsoring prize donations for various community events. For example, this June the brewery and its friends from CRAFT Beer Market are releasing a Pineapple Milkshake IPA (yes, it’s a beer) in support of the Make A Wish Foundation of B.C. and the Yukon.